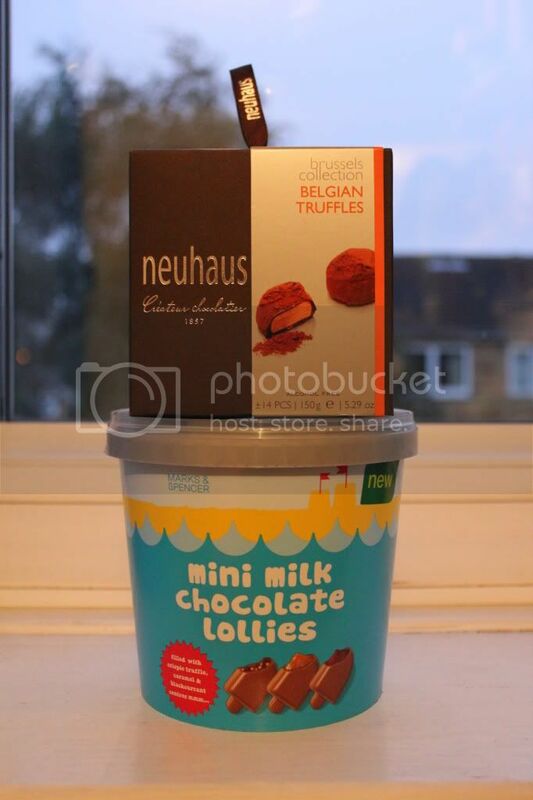 The Brussels truffles are the Belgium part, and the lollies remind me of summer holidays! Therefore, no blogging for the next few days, but expect an overload of pictures when I get back! I went to the London Sealife Aquarium today, if I manage to finish packing, I shall share it with you before I leave but knowing me, chances are slim..!